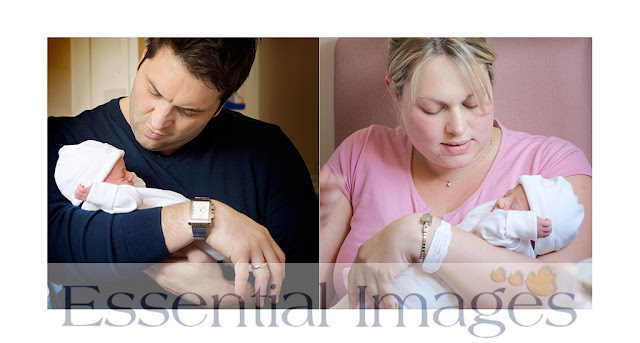 So one of my promises to you was that I'd give you some newborn photography tips. I haven't forgotten, I promise you. Life has been a little hectic with lots of photos to edit, a few days off with family over the Easter holidays and there you have it April is over and we're way in to May already! Put baby a small distance from the window and let the window light do the work for you. Beautiful natural light. Easy to do. No technical stuff here! This little baby was in Grandma's arms. I asked Grandma to turn slightly towards the window. Hey presto! Beautiful light and without disturbing baby's sleep. Remember always keep that camera or iPhone ready. How fast the time goes. If you have kids I'm sure you understand that only too well. So no excuses for my absence, just a reason and I promise to come back soon with more tips. Thanks for visiting. Remember there are more helpful tips here too! It's a life changing moment to find out you are a expecting a baby - but when you discover it's twins - whew - the initial reaction can be shock, horror! How do you cope with two babies? Two of everything and how on earth do you feed two babies at the same time? Well there is always help at hand - you are not alone! Twins UK has loads of information, including a members club. Tales of a Twin Mum a great blog from a mum who has twin boys (you may remember I mentioned her before on a previous blog and a maternity photograph of her and hubby when they were expecting their twin boys is on my baby photography website! Down to earth and a great read! If you already have twins you will definitely relate to her tales! I am sure she has a lot more tales now as she has a baby girl too who I have also had the pleasure of photographing! 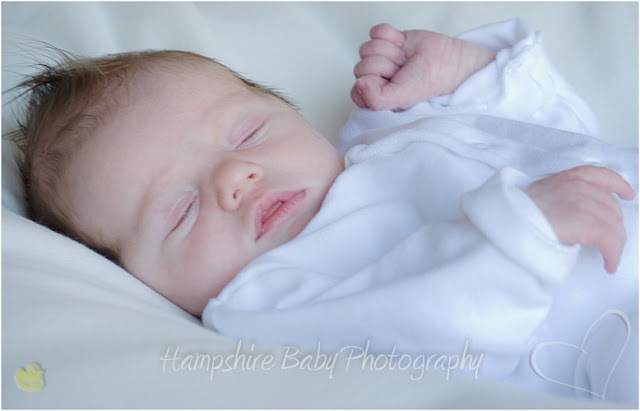 Top Newborn Photography Tip If You Want to Remember Those Tiny Feet? Weren't they tiny, do you remember? Be sure to take some pics so you can remember just how small they were. The beauty is baby doesn't even have to be awake for these shots. And there you have it, top tip if you want to remember those tiny feet. No technical stuff, just the right light and holding the camera close and still. Anne Geddes introduced newborn photography to all! Her images became world famous. I have to admit to owning one of her books which I bought in 2011 - actually I can't believe it was that long ago ...... gosh, where did that time go? Although my baby photography is completely different the book helped me understand how you need to capture the innocence and uniqueness of each tiny baby. 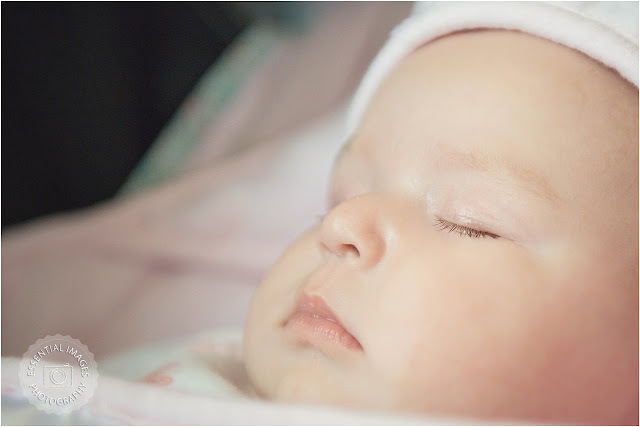 I'm not suggesting you buy her books or indeed any others, as nowadays you can find all kinds of help and inspiration online to help you capture memorable pictures of your baby. And there's no need to go out and pay a fortune for a camera either if you get the light right it's a very good place to start!